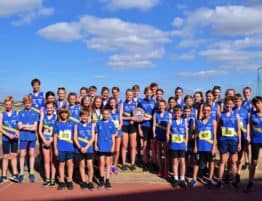 A Super Sunday to remember for Cleethorpes AC as the whole club enjoyed successes both on and off the Road. Congratulations to all who participated in the Orsted Great Grimsby 10K. There seems to be lots of positive vibes coming from the event and many fantastic stories to tell. Special mention goes to Tony Hooper who really epitomised the ethos of the club and the sport in sacrificing his own race to stop to help another runner in need. Well done Tony. Well done to all the Friday Night Beginners and those who participated in their first 10K. Hopefully it was enjoyable and successful for you all. Congratulations to Bev Wilson who was the first Cleethorpes AC female home (40.54). 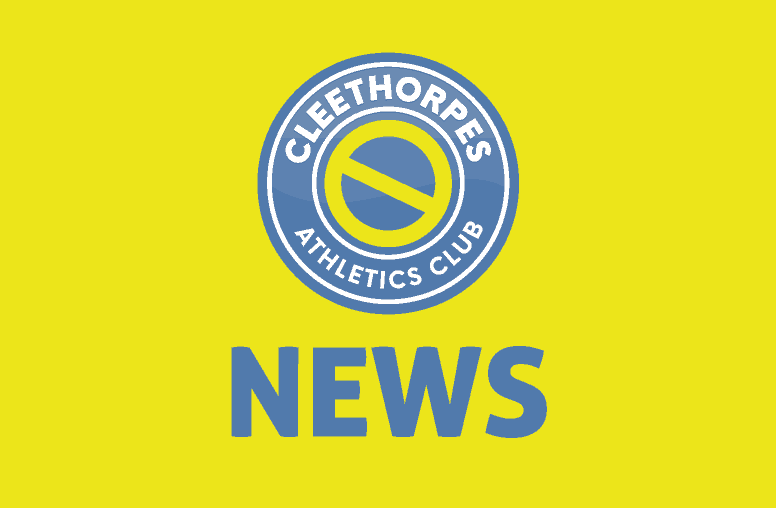 Well done to Jack Johnson (35.37) who was the first male athlete home for Cleethorpes AC. 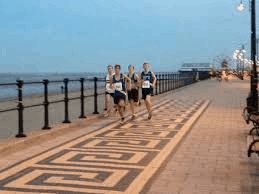 Cleethorpes AC also took the third place Men’s Team award thanks to runs from Jack Johnson, Spencer Higgins, Jordan Carlile and Karl Greensmith. Well done to the four of you. Thank you to the organising committee and all the volunteers who made this event happen and to all those who supported our athletes around the course. 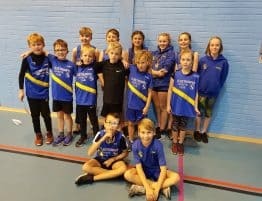 A wonderful afternoon in Cudworth saw the Junior Track and Field team win a sixth successive Yorkshire and District Athletics League (YADAL) Premier Division Championship. 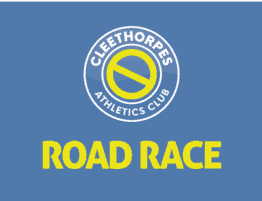 Heading into today’s match, Cleethorpes AC were just one point ahead of Wakefield Harriers and needed to win to ensure that the trophy was retained once again. A hard fought battle between both teams eventually saw Cleethorpes U13’s. U15’s and U17’s come out on top to be crowned Champions for the sixth year in a row. The club and its members would like to pass our sincerest thanks to Gordon Agar, Maria Harrison, Fiona Lancaster and the rest of the YADAL team for all their hard work in organising and managing the league this season. 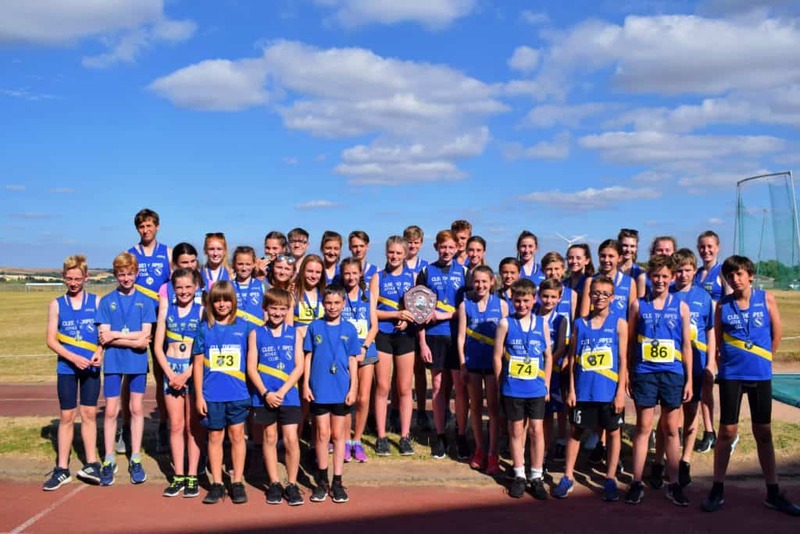 Congratulations and thank you also to all athletes, coaches and parents from all clubs for making this such an enjoyable season and on behalf of everyone at Cleethorpes AC, we look forward to what promises to be another exciting YADAL season next year. A more detailed report to follow in the coming days for both the Grimsby 10K and the YADAL success.